Are you looking for cheap used trucks? Bakers Auto Sales has a large stock of cheap used trucks and other vehicles. At Bakers Auto Sales we can provide financing & delivery service right to your door, (available to all Areas In Ontario). We can help you find that cheap used truck your looking for. With over 40 years in business if we don’t have it we will find it for you! 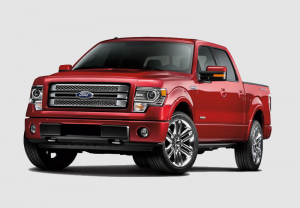 Call us and ask how we can get you financed for a used pick-up truck today and deliver it right to your door! Pre-Approved by filling out our Online Car Loan Application and one of our credit experts will get back to you shortly.